Service to our country is an honor that one can never regret. But the terrors of war may leave indelible marks on the human soul that, if unattended, can lead to unintended malice and self-destruction. The challenges that we veterans face are not insurmountable, if dealt with early. 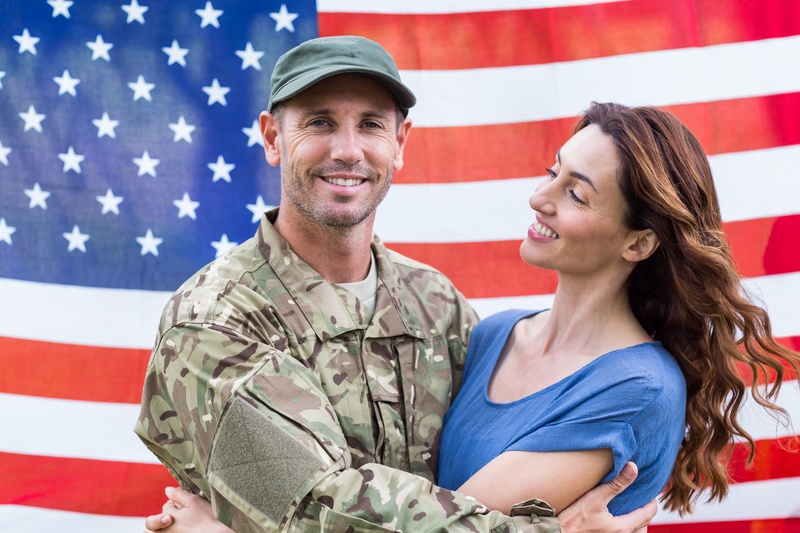 Pathways for Veterans is dedicated to healing the spiritual war wounds of the men and women of our military. 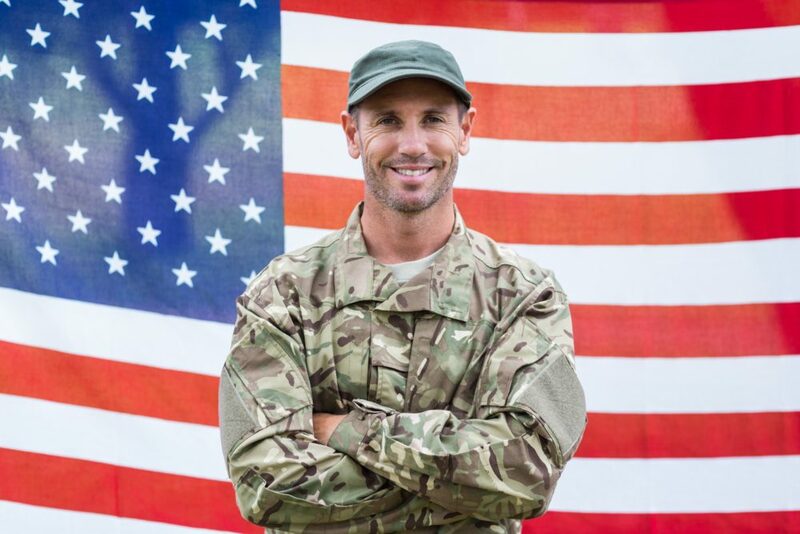 Our mission is to create a safe environment where all veterans can experience being heard and are given the tools to repurpose themselves in mind, body and spirit. To provide a pathway for our veteran and his or her family to find new purpose through service to their community and country. The Vision of Pathways for Veterans is to offer its personal transformation services worldwide to ALL veterans. Pathways for Veterans offers scholarship opportunities for veterans and their families. We offer a variety of services from mental health to career opportunities. Through our program, veterans are given the tools to reinvent themselves and their life. In this, they will be reintegrated into a civilian lifestyle. What to know more about us? First, check our our website and then fill out our contact form. Please be sure to give us a valid phone number and email address and a staff member will get in touch with you within 48 hours to assist you with any information you need. We look forward to hearing from you!